Fresh, Organic Produce – Straight from the Farm! 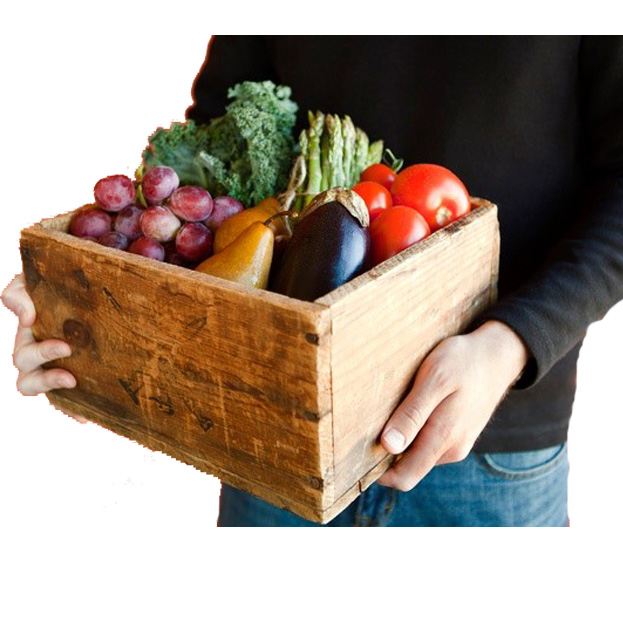 Farm2Mountain > Announcements > Fresh, Organic Produce – Straight from the Farm! Welcome to the Farm2Mountain Produce Club! The Big Bear Farm2Mountain Produce Club is a weekly, farm-direct organic produce delivery service set up in conjunction with the Nourish Classroom at Big Bear Middle School. Orders are made by Fridays at midnight for pick up on Tuesday from 2-5. Students are involved with orders, packing of produce and produce disbursement. This produce club is an on-going fundraiser for the Nourish Class in order to provide students with organic fruit and vegetable tastings, field trip opportunities, and cooking classes. Each week we offer a large selection of produce and other items. Pick and choose your specific items, or select a box of farmer’s choice items. If you would like to create a weekly standing order, please let us know via email or in the special instructions section when you place your weekly order. And if you have questions, please do not hesitate to ask! We’re happy to help so that your shopping experience is a great one.